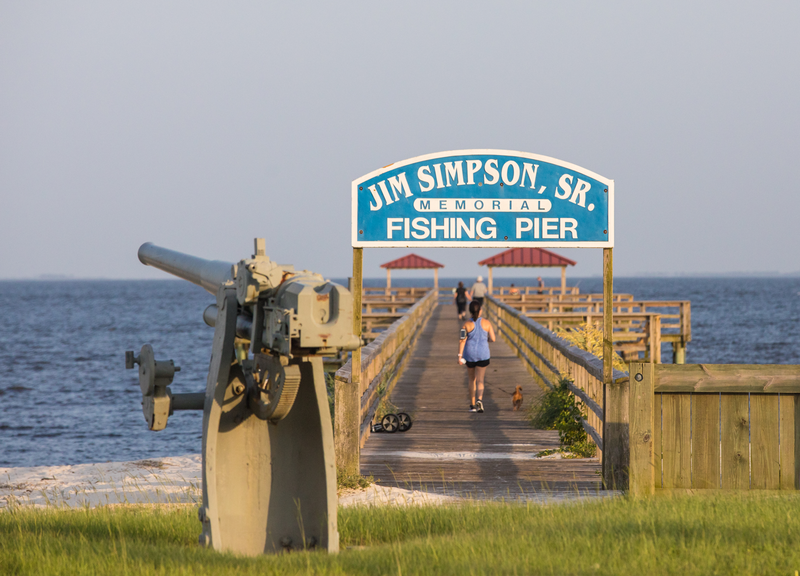 If being near the water is important to you, it’s time to check out the coastal community of Gulfport, Mississippi. As the state’s second largest city, there’s plenty to do and see. Best of all, there are plenty of options for you to make this place home! As we said, water is king on the MS Gulf Coast. 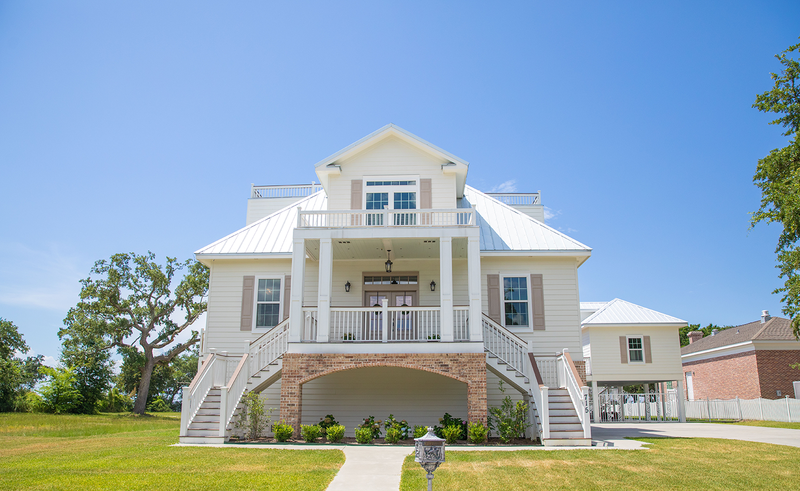 If you’ve dreamed of owning a home with a waterfront, Gulfport can make this a reality. 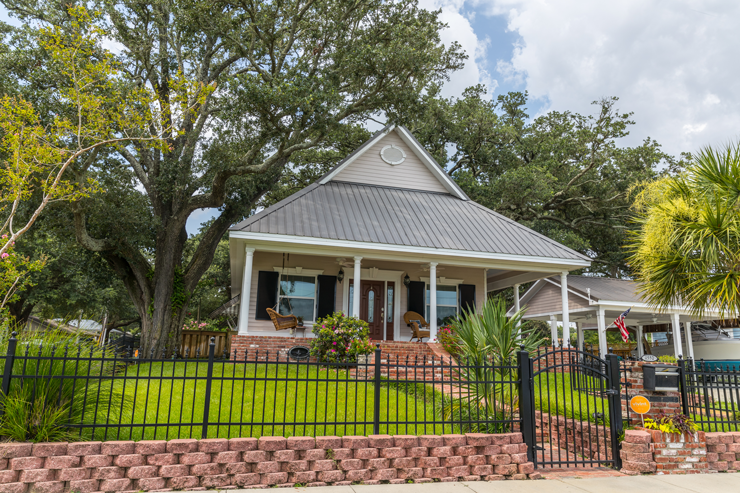 Whether you prefer to gaze out on the Gulf, Bayou, or Bay, you’re just steps away from your own personal boat slip. 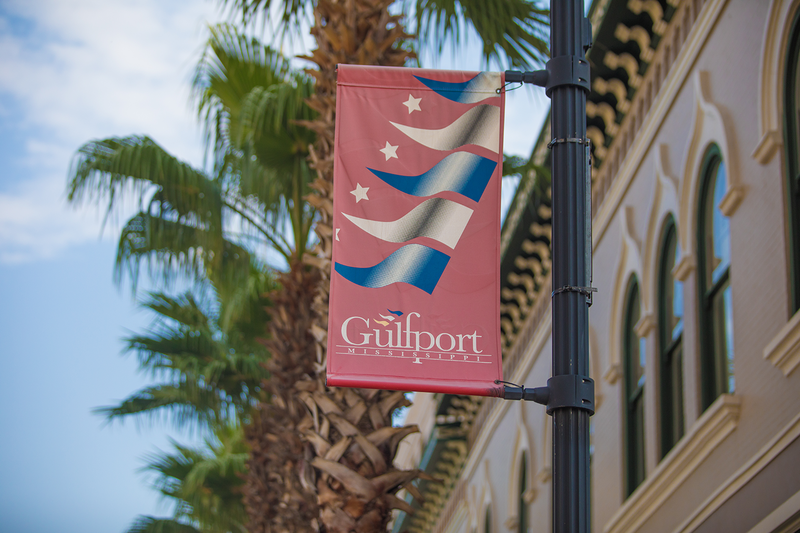 Gulfport offers a quaint downtown with many walkable bars and restaurants that feature fish and oysters caught that very day! Get your fill at local favorites like The Half Shell or The Chimney’s. And when you need your coffee fix, stop by for an always amazing and fresh brew at Coast Roast. 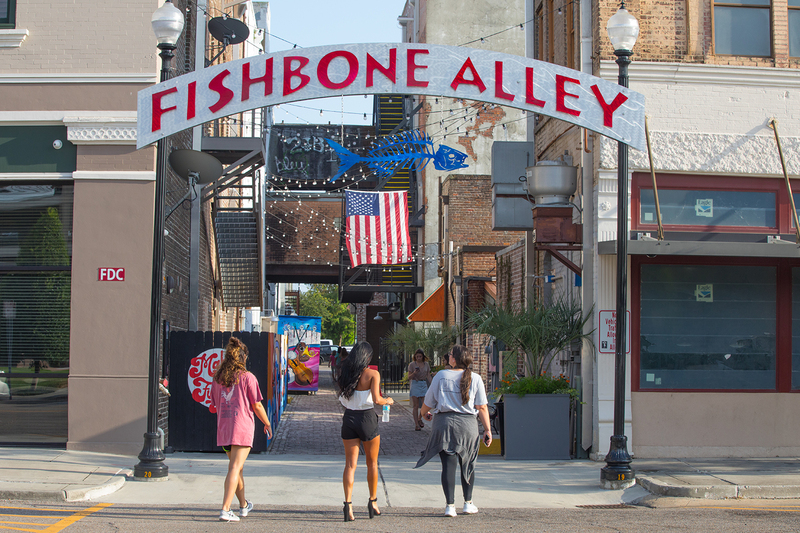 There’s also the very “instagrammable” Fishbone Alley which is full of art and fun for the whole family! Now that you’re energized, you’re ready for shopping at the Gulfport Premium Outlets, and for those who seek a little more entertainment, there are championship level golf courses and casinos like the legendary Beau Rivage in nearby Biloxi. Of course, there’s always the water. Whether you’re taking out your own boat or hopping on the ferry to Ship Island, the sun and the sea are sure to call your name! When it comes to Real Estate, you’ll enjoy the smell of salt in the air and the sight of palm trees in your front yard. It’s truly hard to not enjoy the coastal vibes. Most of the real estate here consists of one or two-story single-family homes set on large, sprawling lots. If you’re looking for a new home on the Gulf Coast, Gulfport is full of beautiful sights and sounds and could be the place for you. Click here to begin your search for your dream home.